Baby Alana and her mum called in recently to collect the cheque for money raised during our non-uniform day. 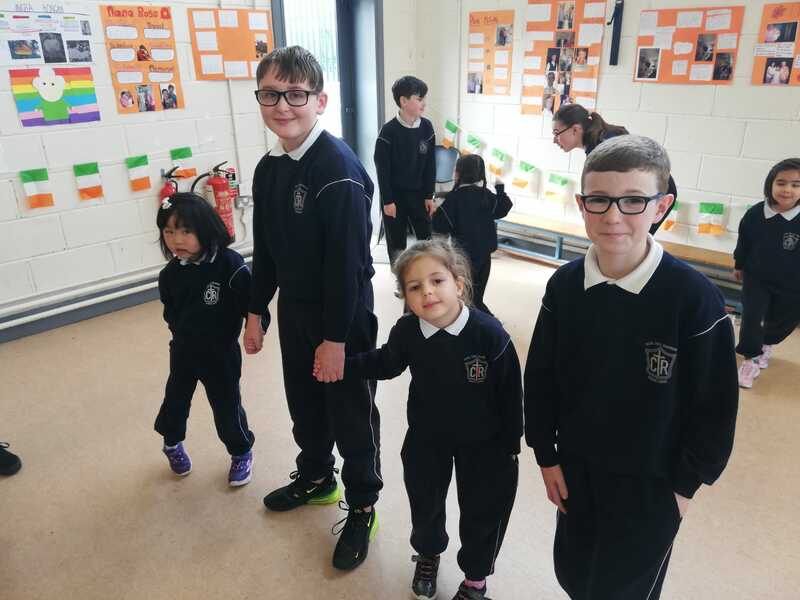 Alana’s cousins are pupils in Scoil Chill Ruadhain and her sister is a past pupil. We were delighted to give our support and to meet Alana. To learn more about Alana please visit her Facebook page Alana’s Butterfly Life. To donate please click here. Thank you so much to everyone who supported our coffee morning for Autism Awareness this morning! We would also like to thank our wonderful Parents Association for running the event and making it possible! As you may know April is Autism Awareness Month. 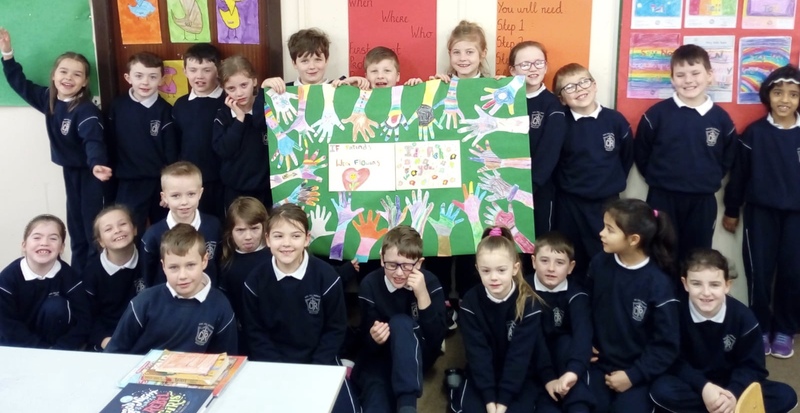 This week everyone is Scoil Chill Ruadháin is getting ready to do their bit to raise awareness. 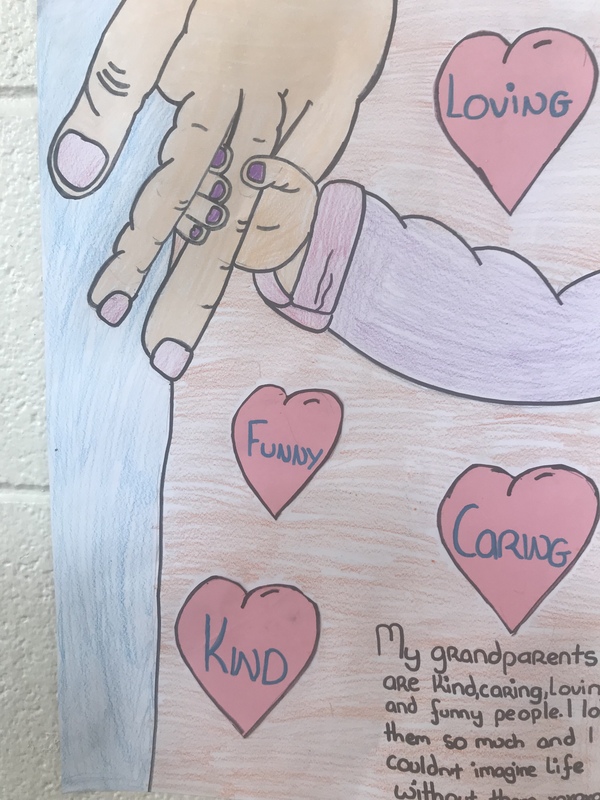 The children will be taking part in many activities throughout the week and the whole school will be wearing blue jeans on Friday to mark the occasion. We will also be holding a coffee morning on Friday from 9-11am in the school halla and all are welcome! All funds raised will be going towards buying equipment for Seoidín, which is our class for children with autism. Well done to all the children for their wonderful performances during our two Carol Services! Well done also to our fantastic school orchestra led by Yvonne McCarthy who opened the show on both nights and to our choir who serenaded us all as we arrived!